DTS and MediaTek have announced the first DTS:X chip solution for TVs. The hardware will be ready in the second half of 2019 and DTS:X will be “a must-have for the 2020 IMAX Enhanced program”. DTS:X will also be enabled for streaming. Seeing ‘IMAX Enhanced’ unfold has been a strange affair. It was announced as a collaboration between IMAX and DTS but when the first IMAX Enhanced-certified TVs arrived, DTS:X support was nowhere to be found. Instead, many of these TVs support the competing Dolby Atmos format. 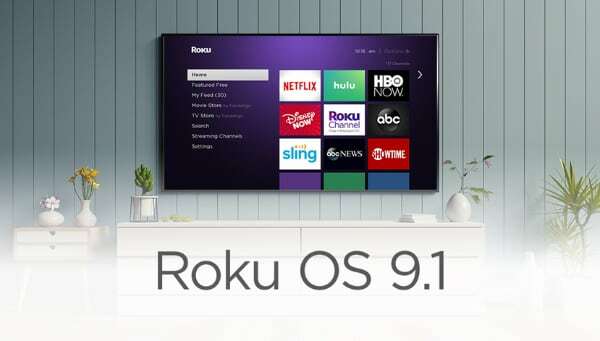 That will change soon as the first MediaTek SoC (System-on-Chip) with DTS:X support for TVs will be released in the second half of 2019. 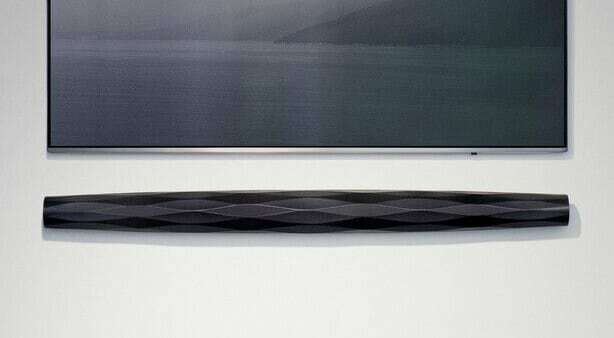 Sony and Philips (TP Vision) Android TVs use MediaTek chips. TCL has used MediaTek in the past but will switch to Realtek this year. There are also a few interesting tidbits in the press release. First, it was highlighted that “the DTS:X solution for TV is a must-have for the 2020 IMAX Enhanced program”, which we interpret as meaning that a TV must support DTS:X to be certified IMAX Enhanced starting next year. As you may know, Sony’s TVs are already certified (but lack DTS:X this year). Another interesting detail is this: “The technology also features a new, efficient DTS:X immersive streaming decoder for OTT services and is specified as the IMAX Enhanced program immersive streaming codec for 4K IMAX Enhanced movies”. 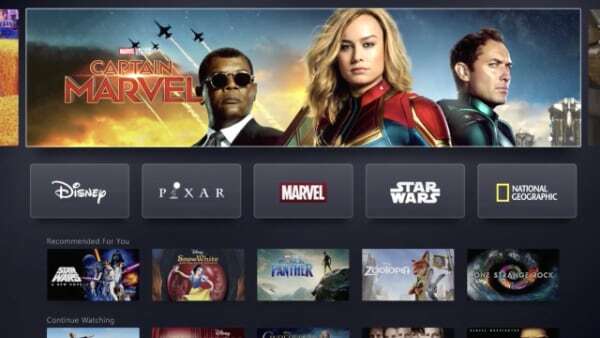 Previously, DTS:X has been layered on top of the lossless DTS-HD MA format and while it can easily fit onto a Blu-ray disc, it is not feasible for streaming as bandwidth requirements are too high. Like Dolby Atmos in the Dolby Digital Plus container, DTS is seemingly working on offering a version of DTS:X with compressed audio. 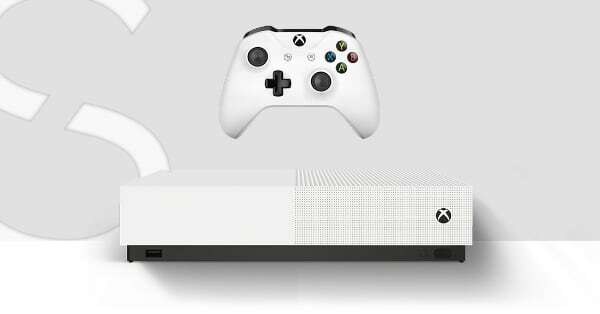 Also, the chip will be backwards compatible with all DTS-encoded content and support DTS:X lossless bitstream pass-through via the TV’s HDMI eARC port. 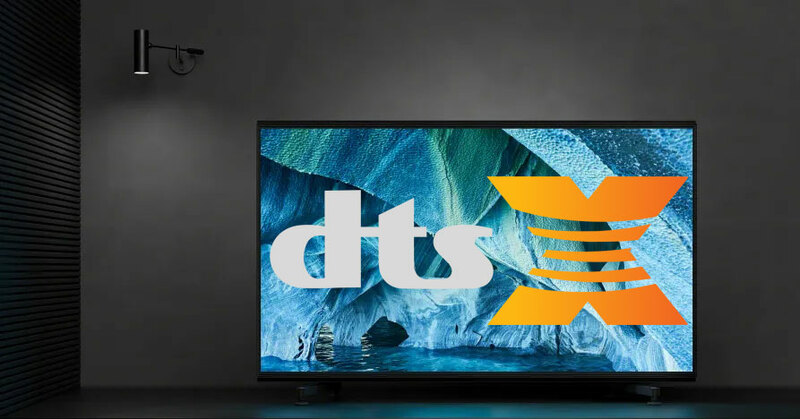 - “Televisions featuring DTS:X are compatible with any DTS content connected to the TV from HDMI, USB and OTT streaming services. 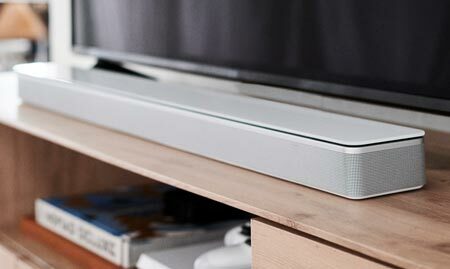 The solution includes a DTS:X transcoder capable of outputting DTS core over S/PDIF and ARC (audio return channel) and can output a DTS:X lossless bitstream via enhanced audio return channel (eARC) to connected devices such as DTS:X-enabled A/V receivers or sound bars to achieve a seamless DTS home entertainment ecosystem,” the company said. 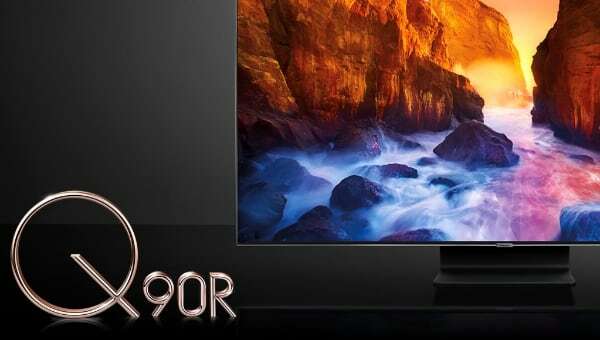 The new MediaTek SoC with DTS:X will be ready sometime in the second half of 2019 so it may show up in a single or a few late 2019 TV models but it is more likely to emerge with the 2020 TV models.